If you are an American student who is willing to spend this summer abroad, to work and learn many new things, you should maybe consider France, since we bring you the list of best-paying summer jobs in France for American students. Being a student is probably the best period of one’s life, and though it is hard to believe so when you are overwhelmed with exams and obligations, once you graduate you realize how everything that comes after is actually more demanding and energy consuming. It is why you should devote this period, not just to study and pass your exams, but also to travel, meet new people and cultures, learn new languages, getting some work experience and many other things that will be very much useful when you get your degree. 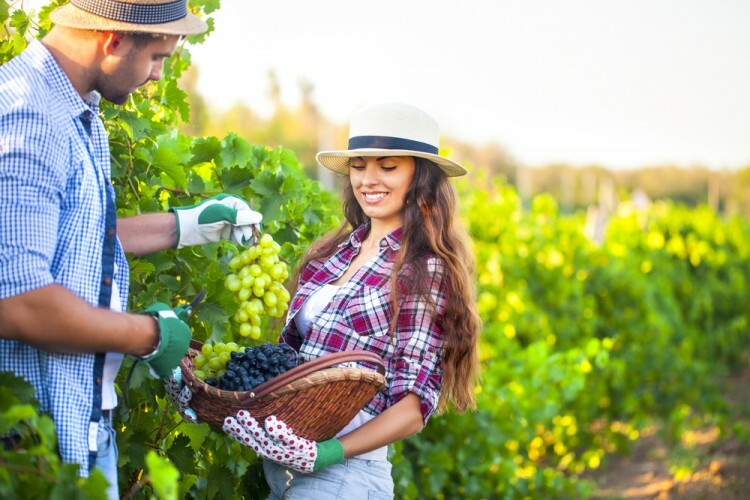 Of course, if you are not in the mood to travel this summer, you may always check our list of 10 Best Paying Outdoor Summer Jobs for College Students, and get some ideas on how to spend it. In order to make the list of best paying summer jobs in France for American students, we consulted several sources, and among them the most useful were Transition Abroad, Expatica, and of course the website of U.S. Embassy & Consulates in France. First of all, we focused our research on those jobs that do not require the knowledge of French, that is, the jobs that can be done in English. That was the first criterion, since the language is the biggest barrier when it comes to searching for the job abroad. Out of all of these jobs in English, we analyzed further on whether those jobs can be done for one season, are full-time or part-time, and are they willing to employ someone from abroad, especially American students. Overall, we were surprised by the number of possibilities that American students have in France, and probably in all other European countries. We made the final classification according to the salaries that you may earn by doing these jobs, and the Pay Scale was very much of help throughout that process. We conducted the whole research especially for you, so you don’t have to do anything except making a cup of coffee or a tea, and read our list of best paying summer jobs in France for American students.